Garage door openers are parts of the door system in every garage and should be well taken care of and kept in good serviceable condition. A lack of proper maintenance can result in malfunction, damage to your cars or serious injuries in case of an accident. What you need is a team of expert technicians who can do the job for you, promptly and efficiently. 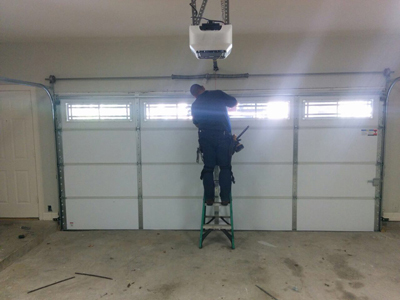 Our expert technicians at “Garage Door Repair Wantagh” have been working with all kinds of door openers for many years now. We are proud to say that we know the different makes and models like the backs of our hands and know exactly how to troubleshoot and repair each one. We take the guesswork out of door opener repairs as well as replacement. In case one of the parts breaks down, we can ea sily service and replace it to prevent further damage on your door opener. We are also more than capable in maintaining your entire door system as well as garage gates. 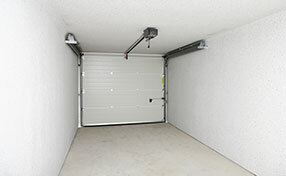 Garage Door Repair Wantagh has made doors and gates our areas of expertise. If the door opener jams, call us immediately and make sure that you don’t force it to manually open or shut. You can get into accident and become seriously hurt. Imagine that your door weighs more than 300 pounds plus pressure. This is also the reason why our technicians undergo months of rigid training and skills application before they are allowed to do house calls. One small error in judgment can cause injuries or damage to property. Door openers are made of different mechanisms and hundreds of moving parts. We can help you extend the life of your doors and gates by keeping them in good working condition. We can take care of cleaning, lubrication, alignment and other services and schedule maintenance checks on a regular basis. We are also the team to call in case of emergency situations.